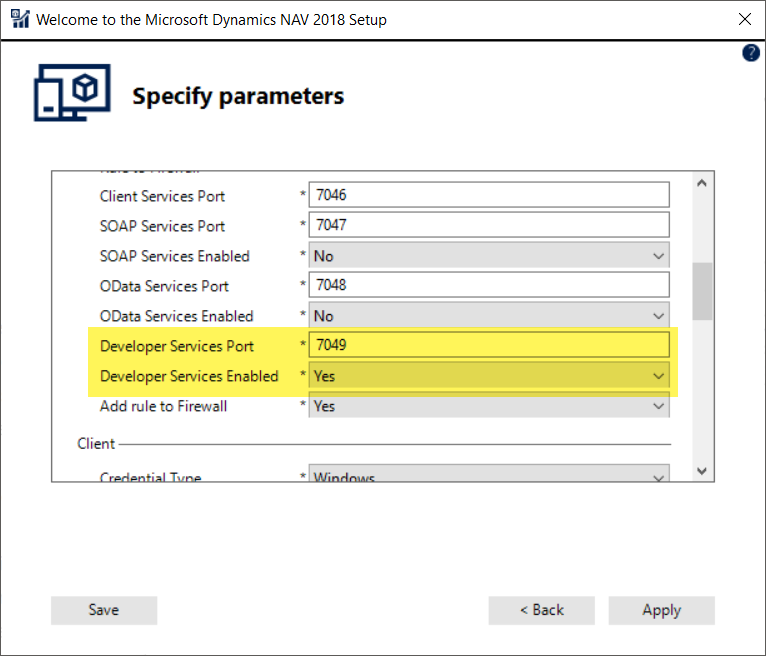 After installing Dynamics NAV 2018 I want to configure Visual Studio Code with Dynamics NAV to use new Development tool. 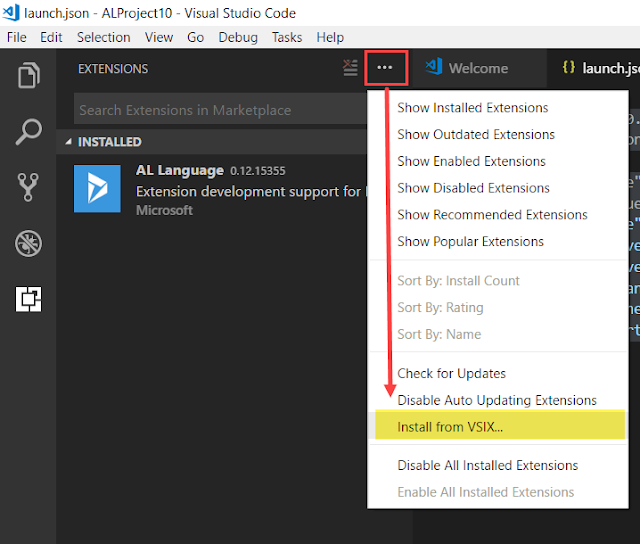 I already had Visual Studio Code installed on my computer (Click to download Visual Studio Code) so I open up the application. Do not follow Section 01 steps because you will run into issues. Read the Section 02 of the instructions to get it work. Go to View Menu and click on Extensions. 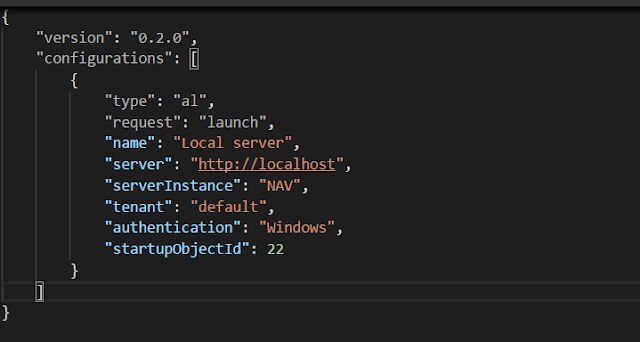 Once you select the "Your own server" you will see a code like below in the "launch.json" file. Then I thought it is something to do with the Service tier config so I open up the config file and notice that "Enable loading application symbol reference at service startup" is disabled. I enabled it and restart the instance. Even after that also I could not get to download symbols. Therefore I thought to use a different approach. I thought to install AL extension manually by using VSIX file. Uninstall AL extention from Visual Studio Code. Click on ... to open the extension menu. You can find VSIX file on the installation medium path: "ModernDev\program files\Microsoft Dynamics NAV\110\Modern Development Environment" or in the "C:\Program Files (x86)\Microsoft Dynamics NAV\110\Modern Development Environment"
Press Alt+A, Alt+L to trigger the Go! command. In my local installation, I use Windows Authentication and my NAV instance is different. Therefore I change the file values as below. Once I update the values and save the file, it successfully downloads the symbols. 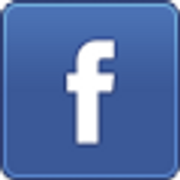 Please let me know if you use a different approach or if it workes with online extension installation for you. 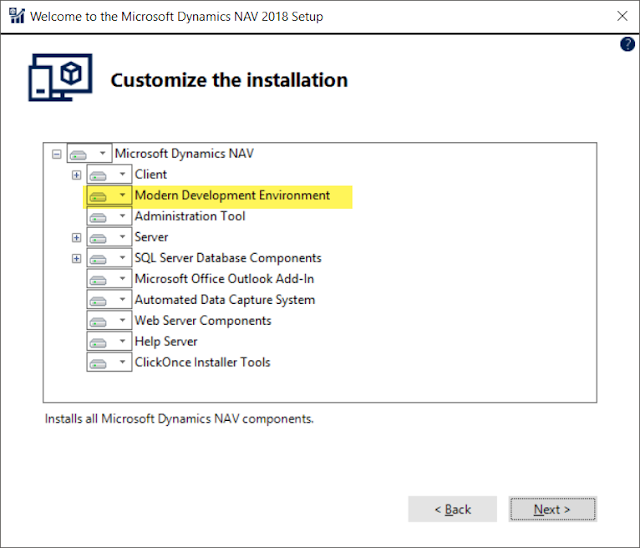 Microsoft released Microsoft Dynamics NAV 2018 a few days ago and by now most of you have already downloaded the setup. If you don't have it already, you can download it by clicking here. In this blog post, I will not go through each step as it is not much different with the installation process compared to previous versions. I want to highlight few new things which most people will not notice during the installation process. In most of the time, I use the Customize installation option as it allows me to select individual components I want to install. In this instance, also I select the Customize option. If you want to work with new development tool (to develop extensions) you want to enable "Modern Development Environment". By default, it is enabled and you do not have to do anything. If you not planning to work with new development tool then you can remove it from installation. In the very next step, you will find another 2 new fields (it is growing by each version) which are related to new Developer tool. 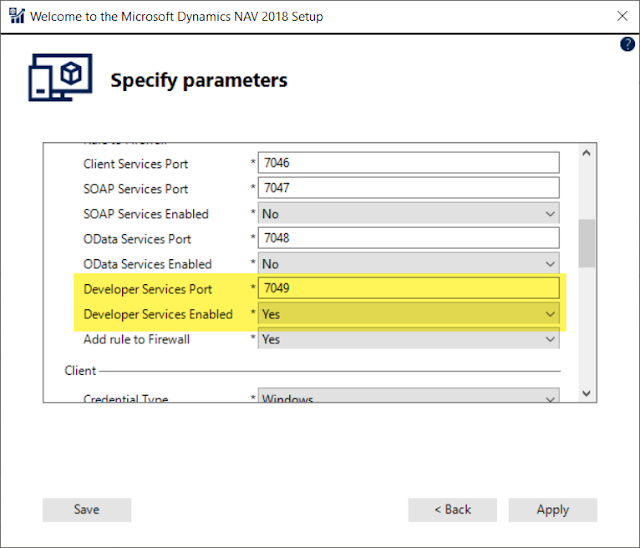 Field 1: "Developer Service Port"
Field 2: "Developer Service Enabled"
You can ignore these two fields but if you planning to work with Modern Development Environment then I suggest you set it up correctly on the first go. Once you pass the above step, everything is similar to previous version installation. The long wait is finally over. 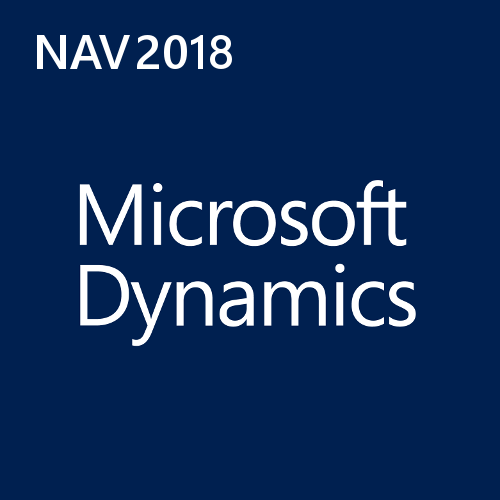 Microsoft Dynamics NAV 2018 is now available for download.